Kobushi-Do is a specialty martial art for children ages 7 to 13. Kobushi-Do is a martial art created from a base of Ju-Juitsu with techniques from Ninjutsu, Aikido, Judo and Karate blended into it to create a natural flow of technique. A blended martial art system is much more effective than a single traditional martial art. Our Kobushi-Do students learn valuable life lessons with ongoing personal development and life changing goal setting. We teach students how to be their best in life and how to achieve goals that were once thought unobtainable. Our students gain high levels of self-confidence, self-esteem, self-respect and respect for others. 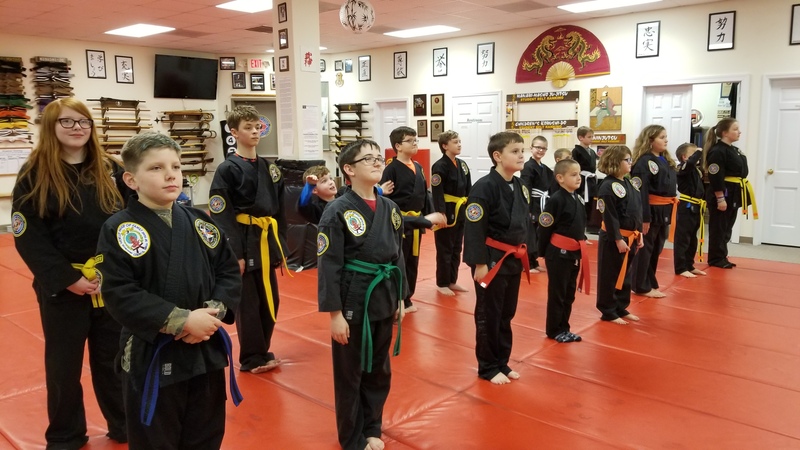 They gain self-discipline and learn discipline through our very effective children’s martial arts and self-defense program. Our students learn how to be some very good listeners and become very confident people and contribute to a better world. This helps them to achieve honor roll status at school. They also get in better physical shape and not as stressed. We alos teach them how to deal with a bully by words alone. We empower our students to excel in the martial arts and then become teachers of the martial arts. We’re a black belt and above school. In order to be the best of the best you have to put your mind in gear to achieving the goal you set for yourself. It takes hard work and perseverance and really pays off when you obtain that goal; for example, a black belt. 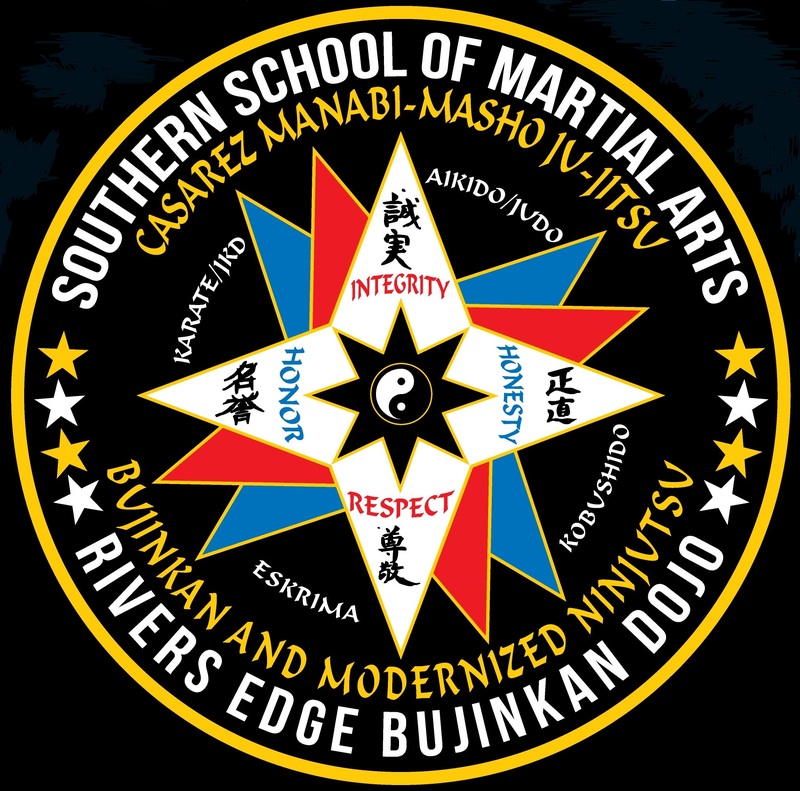 We can help you achieve the goal of black belt and above, instructor or even master instructor. Why are you waiting? Now is the time to start. Get in shape while making new friends, while learning how to live your life, learning how to defend yourself and learning how to set and achieve longtime goals for yourself. We teach goal achievement, this will help with non-martial arts goals as well. Please give us a call to learn more or schedule a free trial week.